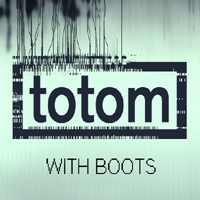 Here is With Boots, made of tracks from With Teeth, Nine Inch Nails' latest album, mashed up with contemporary (and some older) pop/rock... artists. The result of songs mixed this way are often called bootlegs or boots in case you're asking yourself why I gave my project this name. Click on the tracks to download them individually. In case you prefer, you can download With Boots into a ZIP archive. 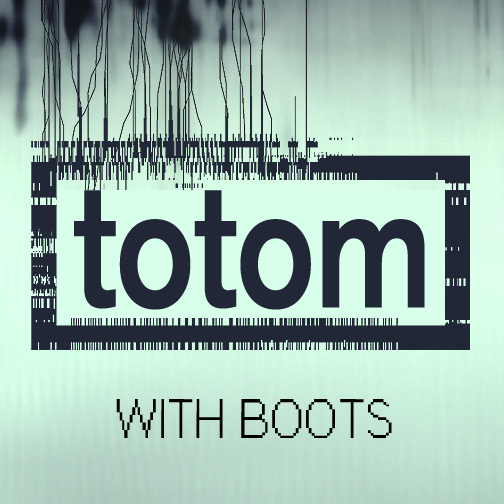 With Boots is meant to be revamped and updated, it's been over ten years already... Hopefully soon. I can also make Blank & Postage. If you like these, you can also visit my webpage. all songs originally written by Trent Reznor.